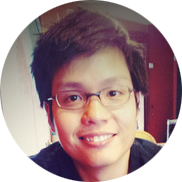 Chek Tien Tan is the co-director of the UTS Games Studio and a Senior Lecturer at UTS. He works intimately in game user research and publishes his works at CHI and SIGGRAPH as well as research-derived artifacts on the App Store. He has held key appointments at related conferences including SIGGRAPH Asia, ACM Creativity & Cognition and Interactive Entertainment. 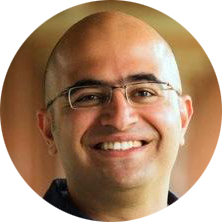 Pejman Mirza-Babaei is an Assistant Professor at UOIT and the User Research Director at Execution Labs. He focuses on triangulation of physiological measurements with other user research methodologies, with regular publications at CHI. He has also led multiple CHI workshops before. 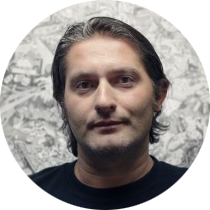 With the game industry, he worked on Crysis 2, Split/Second Velocity, Brink, Buzz! Quiz World and Sony’s Wonderbooks. 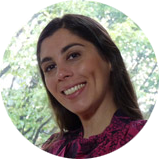 Veronica Zammitto is the Lead Games User Researcher at Electronic Arts. 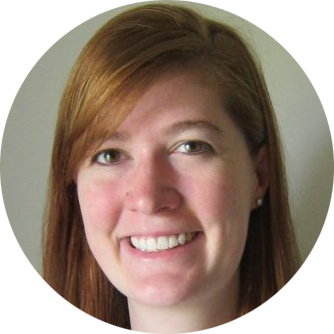 She has worked on evaluating player experience on titles such as Battlefield, PvZ Garden Warfare, FIFA, Madden, NCAA, and NBA. Veronica has presented and helped organize international conferences including CHI, GDC, IGDA, and DiGRA. Alessandro Canossa is Associate Professor at Northeastern University. He investigates individual differences among players by designing virtual environments aimed at eliciting specific behavioral responses and developing interactive visual analysis methodologies. 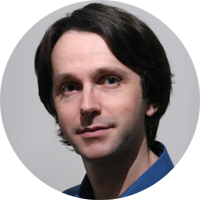 His work has been presented at conferences such as CHI, INTERACT, GDC, FDG, AIIDE and CIG. He maintains collaborations with Ubisoft and Square Enix. Genevieve Conley is games user researcher at Riot Games. She has worked across League of Legends to help better understand the player experiences involved in cross-media storytelling, cosmetic content, in-game events, and new player onboarding. She has presented at the Meaningful Play Conference. Günter Wallner is a senior scientist at the University of Applied Arts Vienna. His research interests cover areas such as human-computer interaction, information visualization, data analytics, and games. His current research focus is on the analysis and visualization of game telemetry data. His work has been published in international journals and conference proceedings, including Computers & Graphics, Entertainment Computing, SIGCHI, FDG, and ACE.